Reviewing five years’ worth of data, comparing yield response to zero, one and two applications of SDHIs, Bill Clark, technical director at NIAB, says he found the results quite compelling. Without an SDHI at T1, the only other option, without the use of CTL, is a triazole, which has largely lost its eradicant activity, says Mr Clark. 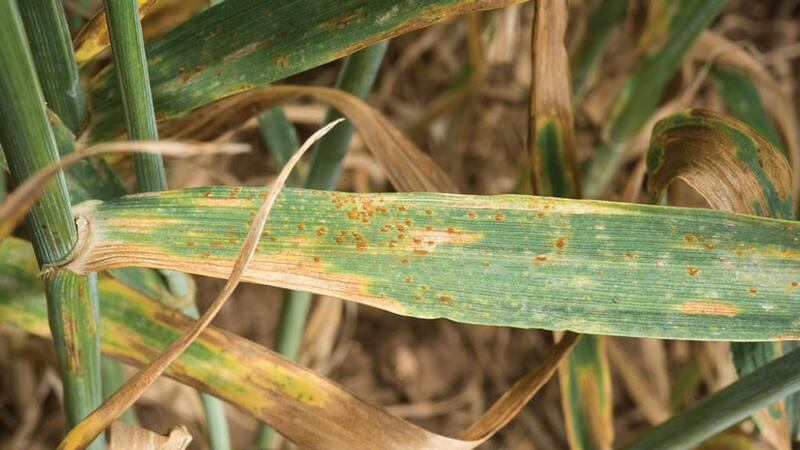 “If you do not use an SDHI at T1 the septoria epidemic will get away from you, and by the time you come to flag leaf stage, you will need an even higher dose of an SDHI. This will not only cost less but it is also the less selective treatment in terms of fungicide resistance, says Mr Clark. Mean yield responses t/ha to fungicide treatments 2012-2016. Source: NIAB TAG.